All Castle Rock homes currently listed for sale in Castle Rock as of 04/20/2019 are shown below. You can change the search criteria at any time by pressing the 'Change Search' button below. "Beautiful B&B or Country Estate w/stunning views of Spirit Lake and Mt. St. Helens! Luxurous home w/7 bedrooms w/full bthrms, 1/2 bath on lower level, fabulous mstr suite w/jetted tub, spectacular view from every room. Lg gourmet kit, rock propane fp in liv rm & fam rm, form dining rm, lg util & 4-c gar. Manicured grounds w/in-ground swim pool, circular drive & 2nd residence on 5.29 acres." "Hard to find Equestrian property--2 pastures,barn,2 pole bldgs,fruit trees and more!This spacious home sits on 78 acres with approx. 15 acres of fields and pasture and 58 acres of mixed marketable timber. Home is in great structural condition and is just waiting for your updates. 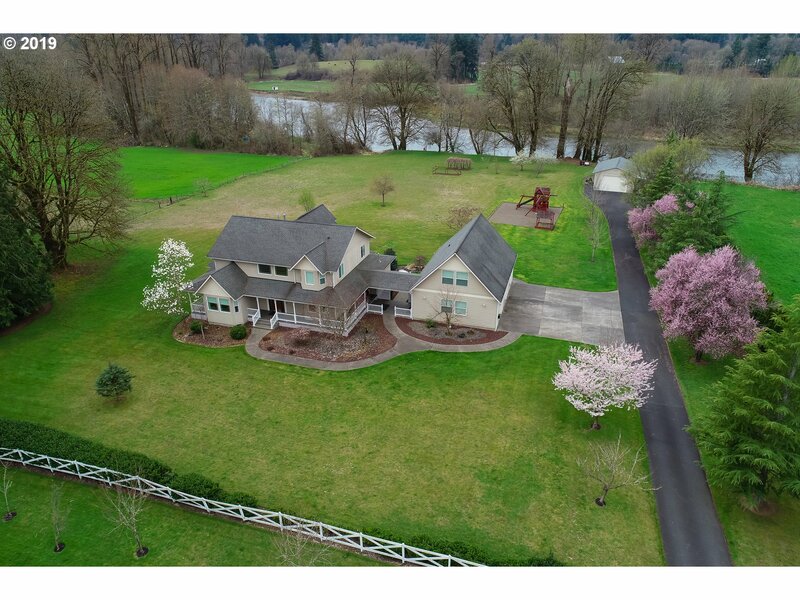 3 bedrooms on the main, LR, Bath, Kitchen & DR. 2 beds on the lower with Utility room/storage, fam rm with FP and plenty of room for game rm, theatre or 2nd LR"
"Amazing 4 acre estate with 300+- ft of Cowlitz County river frontage! Beautiful home with 2 master suites, a master bedroom on the main floor, high ceilings, lots of natural light, 1 bedroom apartment above the garage and a spacious shop. 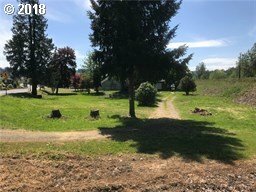 All usable acreage with garden and fruit trees. Views of the river from most rooms. Too many details here to list." "Wonderful views of Mt St Helens and Silver Lake.3 bedroom, 3 bathroom daylight ranch style home. 137 sq ft of lake frontage. boat ramp Hardwood floors, master on the main floor,vaulted ceiling with access to the new deck which provides wonderful views of the lake and the mountain.Lower has a 3rd bedroom a large bonus room and a full bath." 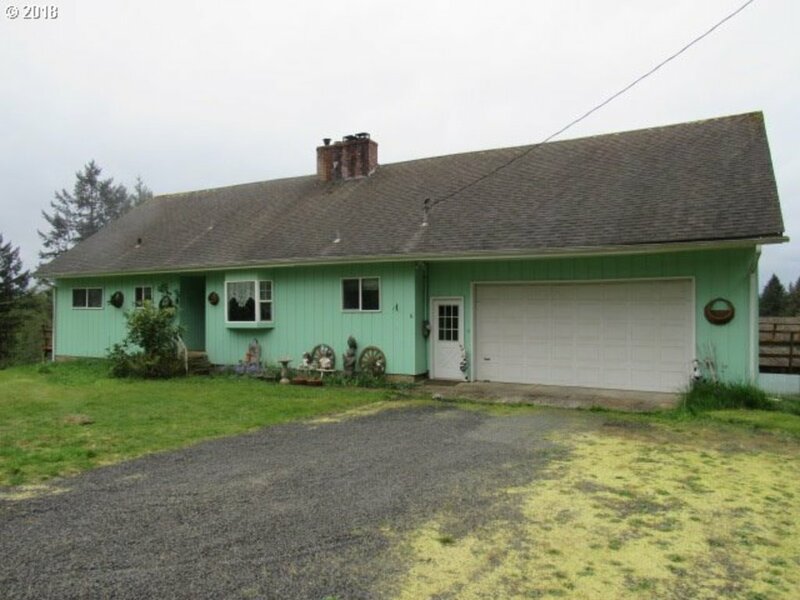 "Spacious 4Bed/2Bath home on TWO ACRES! This home is fully updated and move in ready! This home features a detached garage as well as barn for plenty of storage! Mature landscaping complements the home beautifully! Located in the desirable Hazel Dell neighborhood. This home offers plenty of luxurious finishes such as granite countertops, hardwood floors through out, and so much more! You won't want to miss this one!" "Castle Rock is the beautiful quiet community you have been searching for. 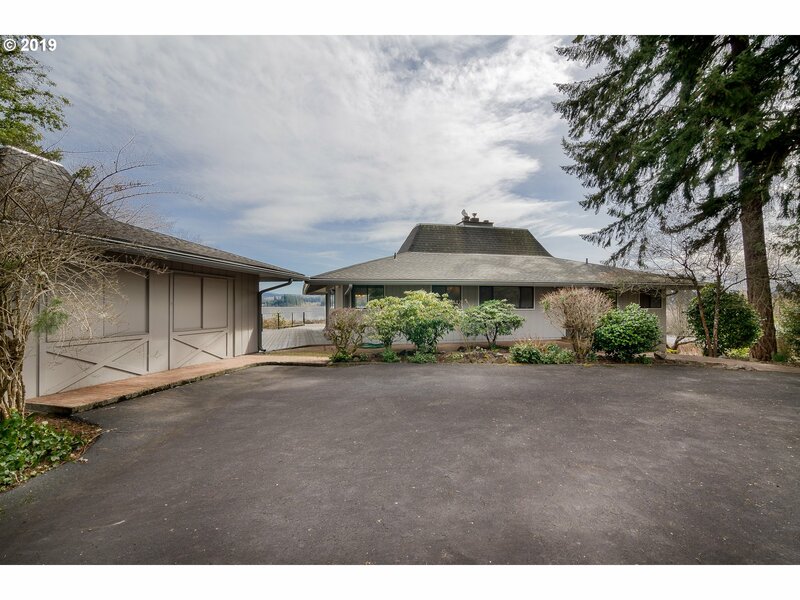 This beautiful home sits atop the hillside with its own corner lot. 4 bedrooms, 1.5 bathrooms, new carpet installed downstairs in the bedroom room! Walk-in pantry with extra storage space for the cooker extraordinaire! Covered deck in back yard with multiple fruit trees and fully fenced, just in case you have a furry friend. Large Carport with shop." "Looking for a brand new home at an affordable price? This gorgeous custom Craftsman is in the process of being built & will be sure to please! Some of the many features of this home include; 9 ceilings. Hardwoods. Chrome plumbing fixtures. Brushed nickel hardware. SS appliances. Tile floor in baths/laundry (excl. powder bath). Craftsman interior wood work. 1 year builders warranty & more! ETA completion end of May"
"Investment opportunity... Come take a look at these great parcels available in the heart of Castle Rock. Zoned R-2 allows you to Fix up the old home or tear down and build your multi family investment units, business, office space, etc. (Check with City for all the potential this property offer). Sale includes 2 parcels 30216 & 30130, Buyer to due their own due diligence."